Action Homeless CEO, Mark Grant, responds to news of 15% rise in rough sleeping. “Today’s figures which show a 15% rise in rough sleeping over the last year make difficult reading. As an organisation that has been working to tackle homelessness for over forty years, we are in daily contact with the people behind these numbers and know first-hand what a devastating impact rough sleeping can have an on a person’s physical and mental health. We are also keenly aware that many rough sleepers have complex and challenging needs and require specialist support to help them to regain their independence, for these people the solutions are not simple. 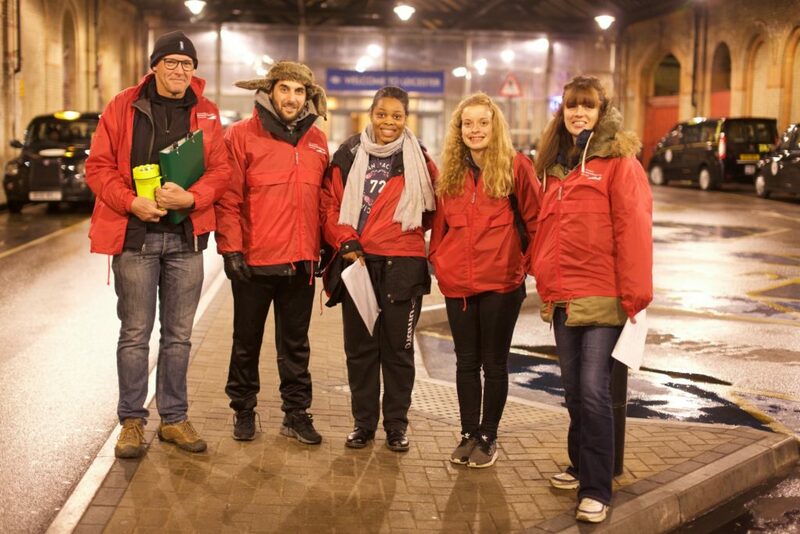 Support homeless people in Leicester by fundraising, collecting donations, or volunteering. To get started and for more information contact James Riviere on jamesriviere@actionhomeless.org.uk or 0116 2211 851.